Welcome to JIEHON company, which is located in the joins of five provinces and the hometown of contruction machinery, xuzhou city. JIEHON is an enterprise of combination of design, production and sales specialized in slewing drives. 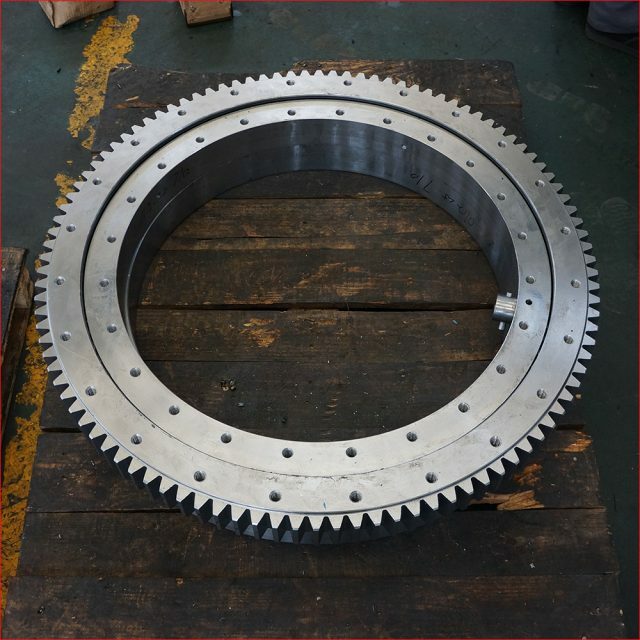 Our main products include enclosed housing slewing drive(SE series), worm axis slewing drive(WE series), vertical slewing drive(VE series), vertical & horizontical combination slewing drive and standard & non-standard slewing drive with size range covers 200-4500mm. The products meet JB/T 11993-2014 published by the People’s Republic of China. Our products are widely used in new energy photovoltaic and optothermal(dual-axis tracking system, single-axis tracking system, linkage tracking system, parabolic trough solar tracking system, tower solar-thermal sytem, solar dish thermal power system and small wind power application), engineering machinery(road, port, environmental protection, mining, construction, automation and satellite receiving system) transmission areas. 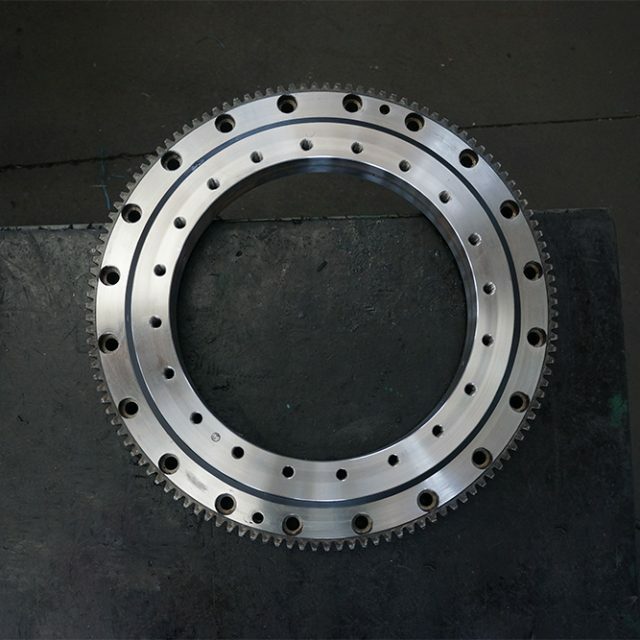 As a professional designer and manufacturer of slewing drive, JIEHON offers excellent products to our clients equiped by advanced technology and a united, dedicated, pragmatic and efficient team. We deeply believe JIEHON is able to complish a well-known brand in the world market with its continuous growing and everlasting effort. JIEHON has full set of production equipments such as digital controlled lathe, digital machining center and detecting platform etc. to satisfy the high precision requirement of market. Guided by ISO 9001:2015 certificate, JIEHON can offer you the best slewing drive products and service. XUZHOU JIEHENG SLEWING BEARING CO., LTD.
Address：NO.1 Kunlun road, Tongshan District, Xuzhou city, Jiangsu, China. Copyright ©JIEHON SLEWING BEARING CO.,LTD.